Small Talk, Big Results | Chit Chat Your Way to Success! Chit Chat Your Way to Success! I’ve recently created a new website, with a blog page and am writing new posts on my website. Brand Refresh–Time for a Makeover? Is it time for a make over? It’s an investment in my business. I feel that making these changes will pay off in new business. The new video has already paid for itself many times over, and those results encouraged me to make more changes. In 2010, as I developed my initial marketing, I did the best with the resources I had at the time. My logo was one I designed myself on PowerPoint. My first pictures were taken at a neighborhood studio for $50. I wore a jacket I had purchased for $3 at the Salvation Army. My husband recorded my demo video. Is it time to up your game? Time to invest in yourself? You don’t have to change everything all at once. And, your changes don’t all have to be business-related. My change catalyst was weight loss. I lost 45 pounds last year and that gave me a boost in self-esteem in part because I looked better (and bought some new clothes! ), but also because I achieved a goal. 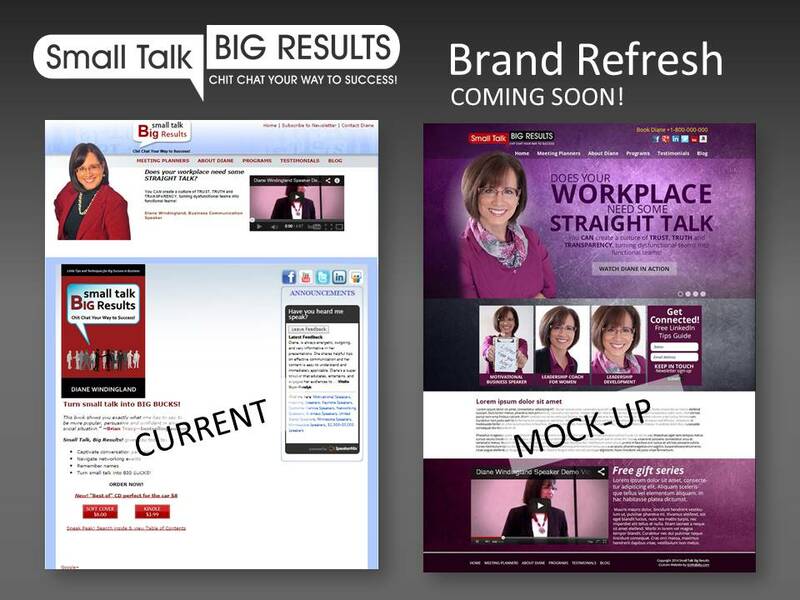 You can have your own brand refresh. Maybe you will have a life makeover. Pick something and just get started! Limited time! 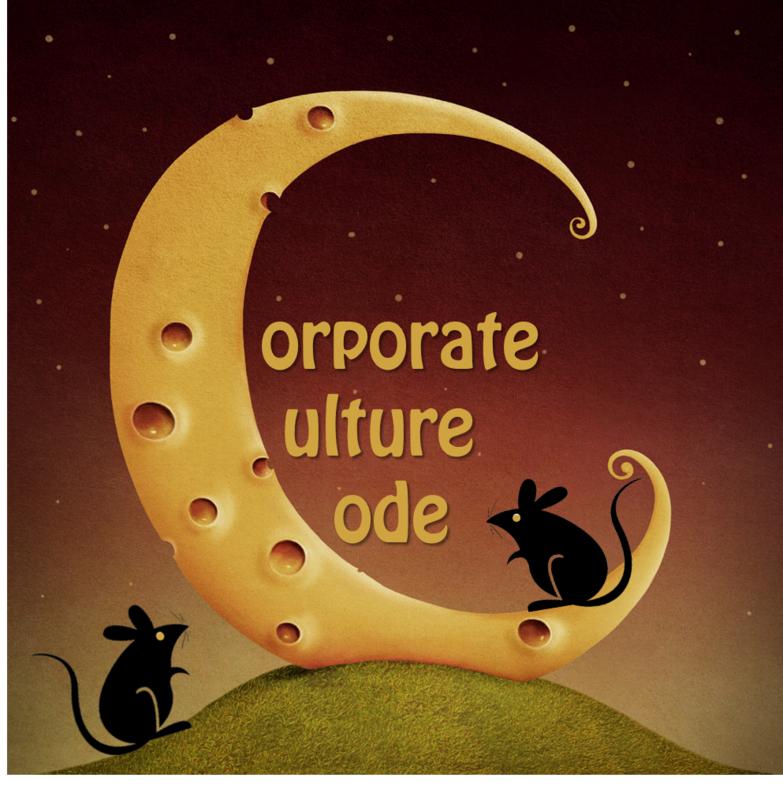 Get your free Kindle version (US link, Canadian link, UK link)You can create a culture of respect at work and at home through practical strategies and techniques taught in this book. From learning to take other’s perspectives to creating a personal engagement plan to moving from gridlock to dialogue, you can be a carrier of respect. Written in an easy-to-read conversational style, this short book will inspire you to spread respect far and wide. It’s free on Kindle through Wednesday, April 16, 2014 (after that, it’s only $3.99).No Kindle? No problem. Get a free Kindle reader app (for phone, tablet or pc). The book is also available in print format ($8.00). If you have a chance and can leave a review on Amazon, I’d appreciate it! I stared back at him, thinking: I have no time. I have no money. I have no knowledge. I had no time. I worked two part-time jobs and had three teenagers at home, one of whom I was homeschooling. I had no money. We had a failing technology business. Later that year we would be filing for bankruptcy. I had no knowledge. I didn’t know the first thing about self-publishing. I don’t know where those words came from, but if Mark thought I could do it, then I believed I could. Three months later, I had self-published my first book, Small Talk Big Results: Chit Chat Your Way to Success. And now, three and half years later, have a total of 5 self-published books and one co-authored book published by McGraw Hill (Diane’s Amazon Author Page). I bring in passive income of about $1000/month from Amazon sales. And, the increased credibility has led to speaking engagements (and back-of-the-room book sales) and media interviews. I learned that I didn’t need much time because I could use content I already created. Four of my books were originally blog posts and one was curriculum for a class. After the first book, I published my books in less than a week, including both print and ebook formats. For the last book, which I published only as a Kindle ebook, the total time was about 5 hours (and that including cutting and pasting content from my newsletters, writing an introduction and a conclusion, and formatting). For that first book, I carved out time from 5:15-6:15 AM Monday-Friday, about 20 hours total, to massage blog content and add a few chapters. I learned that I didn’t need much money. My first book cost about $800 to self publish and that included buying a block of 10 ISBN numbers for $250, and hiring out editing, formatting for both print and ebooks, and cover design. Most of the subsequent books cost $30 or less because I did everything myself. I learned that I didn’t need much knowledge. I still haven’t read a book on self-publishing. For the first book, I googled “how to self-publish” and learned as I went along. You don’t need a lot of time. You don’t need a lot of money. You don’t need a lot of knowledge. 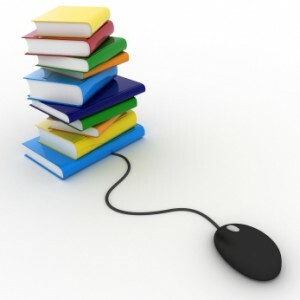 I can’t do anything about your time or money situation, but I can help with the knowledge, at least to give you an orientation to self-publishing, with a focus on ebooks. And, then . . . Just do it! Any empty nesters out there? Looking forward to someday being an empty nester? After 25 years of raising kids, our last child has left the nest. Just on Monday–Air Force Basic training. As I dropped him off at the hotel, as he walked away, the memories came flooding in and I thought . ..
No empty nest syndrome for me! 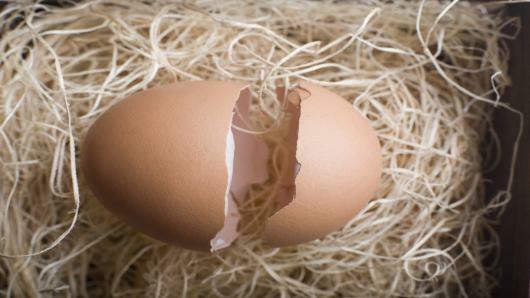 Did you know that there is an actual condition “the empty nest syndrome”? It’s a feeling of grief and loneliness that parents feel when their children leave home. 10. You’re still surprised when you come home and the house looks the way you left it. 7. You still think of eating out as going through the drive through at McDonalds. 6. You set the table for one too many people. 3. You find yourself walking into your child’s room, giving it the “sniff test.” I’ve heard of some moms going into their child’s room and smelling their children’s clothes. Gag me. I needed industrial strength cleaner to get rid of the stinky feet, old pizza and general locker-room bouquet. 2. You start having more conversations at home, especially in that cutesy baby-waby tone of voice . . . with your cat. 1. You get panic attacks that your parenting has scared your child for life. You envision your child as a failure, living on the streets, making an appearance on the Jerry Springer show. I’ve got some advice on that last reason. In fact, I’m even thinking of writing a book on parenting called, Parenting: It Doesn’t Matter What you Do. So, chill out and embrace your freedom. . . before they boomerang back! Once upon a time in Mouseville, there were two cheese companies: Big Cheese Company and Little Cheese Company. Corporate giant Big Cheese had been around for generations. Upstart Little Cheese was new in town. Both companies were ramping up seasonal hiring, getting ready for the holiday influx of orders for cheese balls, cheese logs and cheese platters. Big Cheese had higher starting salaries, slightly better benefits and served wine and cheese at job fairs. But much to Big Cheese’s consternation, Little Cheese, which humbly offered prospective employees macaroni and cheese, was hiring all the top applicants. Even more troubling for Big Cheese was when some of its best employees decided to switch to Little Cheese. Meanwhile, Little Cheese’s profits grew so much that the seasonal workers were kept on. All of Mouseville marveled at the minor miracle of Little Cheese’s success. Why was Big Cheese floundering and Little Cheese flourishing? In desperation, Big Cheese’s CEO, Gorgy Zola, invited Little Cheese’s CEO, Monty Jack, to the Hole-in-the-Wall Bar. “Well, Gorgy, I do, but you might not like it,” said Monty. “You know that sounds good, but I don’t know what I should do differently,” said Gorgy. A week later, Gorgy called Monty. His lips a thin line and his jaw hard set, Dave glared at Tom across the conference table. Tom’s eyes narrowed and returned a cold, steely stare. Neither project manager was going to budge. They had locked horns over the issue of shared resources, specifically the test engineers who supported both of their projects. The company didn’t have the budget to hire more test engineers, so Tom and Dave were gridlocked in what was essentially a battle for dominance. 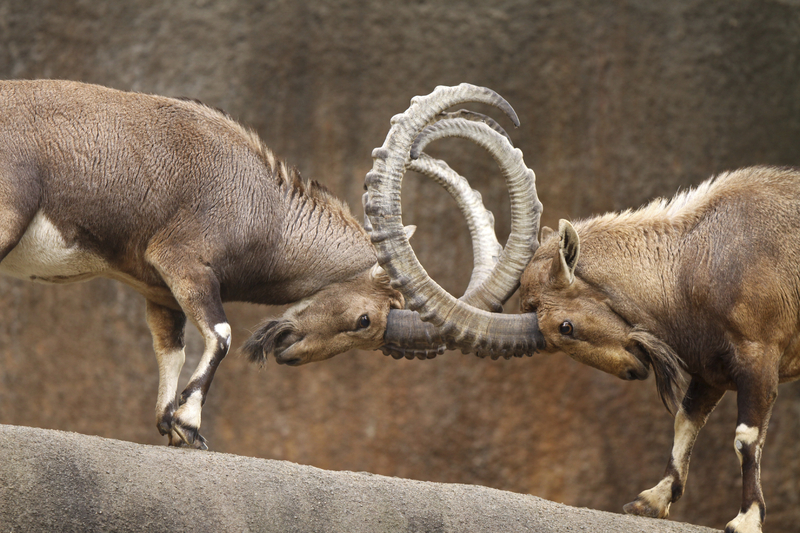 What are some ways that you can unlock the horns, stop butting heads and move from gridlock to dialogue when you face an impasse? When people argue, or are at a frustrating gridlock, emotions can be high and cause an automatic physical stress response, the fight or flight response. The fight or flight response keeps us from danger by making us want to fight or run away. Sometimes, the threat can be so overwhelming that a “freeze response” (“deer-in-the-headlights) is triggered. Fight, flight or freeze, you may experience increased heart rate and respiration, red or pale face, tense muscles, rapid speech, sweating, tunnel vision and more. What you won’t experience is your best quality thinking. Stress can alter and disrupt the executive function of the brain, which affects memory, problem solving and decision-making. Stop, take a break from looking at the issue the same way, and give yourself a chance to calm down, reflect and better examine the problem. Take a break. “I think we need a little break.” Depending on the circumstances, you could suggest anything from a short “bio” break (15 minutes) to a few hours, or to another day. For longer breaks, suggest that all parties do some “homework” to examine the true needs, which may involve getting more information, and considering possible alternatives. Move on to something else. “We seem to be stuck on this issue. Let’s move on to another issue and come back to this one later.” Ideally, the issue you choose will be one that you can have more conversation. Elimination of conflict isn’t the goal, as long as the conversation is moving forward! New Eyes. Stop trying to resolve it yourself. Get another perspective: “I think getting X’s perspective might give us some insights.” You could have a mutually agreed upon person give his or her perspective, or you could each pick someone to give a perspective. Ideally the person giving a perspective would be one the other party respects. Listen fully, without interrupting, except to reflect back or clarify. Resist debate until you have fully understood. Most gridlock occurs because both parties feel they have needs and expectations that aren’t likely to be met if they “give in.” Try to put yourself in the other person’s shoes as you listen to try to understand those needs and expectations. Realize that you don’t know everything—there may be hidden issues. In the example above, perhaps Dave had a poor performance review and knows that effectively managing this project is critical to his career. Tom may not know this, and Dave is unlikely to tell him. However, Tom might notice from Dave’s body language, voice inflection and choice of words (“My project . . .”, “I need . . .”) that Dave is personally very invested. Focus. This is not the time to be checking your email, or texting. Nor is it the time to be mentally formulating your response. Listening isn’t simply waiting for your turn to talk. Listen with your ears and eyes. Your ears hear more than words. Ears pick up tone of voice and pauses. Your eyes read facial expressions and body language, which will enhance meaning greatly (think about those times that someone has misinterpreted your email, because they couldn’t see your face or hear your tone of voice). Limit talk. Limit interruptions to those which enhance understanding, such as reflecting back or asking clarifying questions. Don’t jump in to make a point before you have fully understood the other person’s point. Take Notes. Taking brief notes will aid your concentration, give you some points ask clarification on and make the other person feel like you are taking them seriously. Clarification, at the most basic level, involves asking questions to gain a clear understanding. 5 W’s and One H: Who, What, When, Where, Why and How. The 5 W’s and One H give you a framework for question categories. For example: Who is responsible? What are the goals? When is it due? Where does it go? Why is this important? How is it used? Clarify Scope of Issue. What’s the problem? How big is it? What does it affect? What are the likely limitations in solving the problem (time, money, resources, technology)? Is there a process? Clarify method of Issue analysis. Are you just going to talk about the issue or will a formal format or method be used? Will you drill down by asking “Why?” repeatedly? Will you use a SWOT analysis (Strenghts, Weaknesses, Opportunities, Threats)? Lists? Mind maps? Cause and effect diagrams? Problem tree? Clarify Criteria. What are the critical criteria for making decisions? Are there specifications to meet? A deadline? How will solution alternatives be evaluated? What is the set of required or mutually acceptable criteria? Clarify facts vs. opinions. Facts can be checked. Opinions can be supported by facts. Do you have enough relevant facts to form well-supported opinions? Find a point of agreement. In gridlocked conversation, people can become so entrenched in their opposing viewpoints that they fail to see the many areas of agreement. A small point of agreement can lead to an avalanche of agreement. Zoom off. If you can get other people saying “yes” on other issues (“move on to something else),” you not only get a break from the issue at hand, you also build positive lean-forward momentum. Zoom out. You can zoom out of the situation and look at it more globally, finding agreement on the “big picture” or the company’s mission and values and then zoom it back in to the issue at hand. Zoom in. If you can you can get them saying “yes” on minor points (or even points that are not in contention), you change the nature of the discussion and make it easier to come to an agreement. You can even have a series of easy questions, that all have the answer “yes,” in order to move from gridlock to dialogue. Dave: “So, if we could find a way to use different resources or the same resources, but at different times, then our problem would be solved, right?” (Dave sets up for another way of thinking about the problem). At this point, Tom is opening to hear some of Dave’s ideas, which might wisely include bringing in a 3rd party perspective. Gridlock has turned to dialogue. 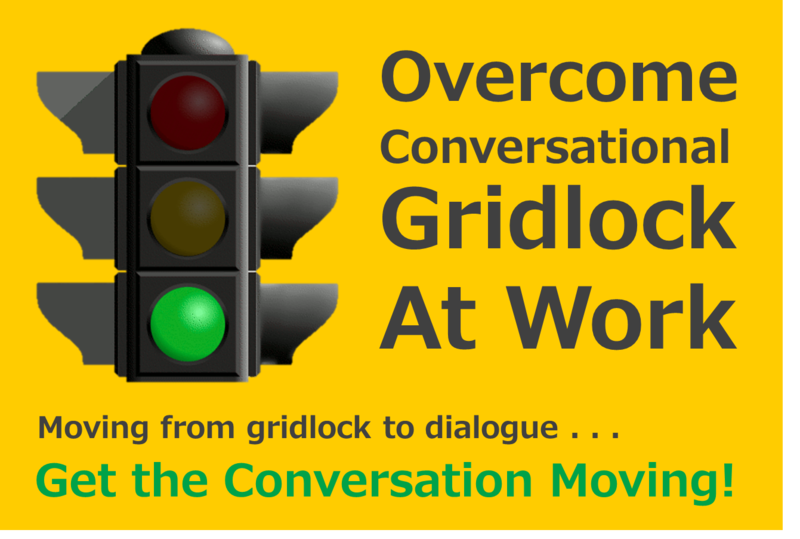 In a gridlocked conversation, the problem often seems to be the other person. You end up in a “You vs. Me” battle. If you win, it is a hollow victory if the other person feels resentful and vindictive towards you. It’s not that understanding problems isn’t important. But as humans, we have a tendency to get mired in the problems. The reason we tend to focus on problems rather than solutions is that our brains are prediction machines, continually trying to predict outcomes of actions while at the same time trying to minimize risk and maximize reward. Problems are often based on past experience, so it is easier to focus on them. Solutions lie in the uncertain future. Simplify the situation by stating the major clear goals (don’t start with a comprehensive, detailed list). Big Picture. Think whole to parts. Consider the big picture first and then the relevant details. Small Steps. Act parts to whole. Solve small parts, in small steps. Consider trial solutions to gather data as to feasibility. 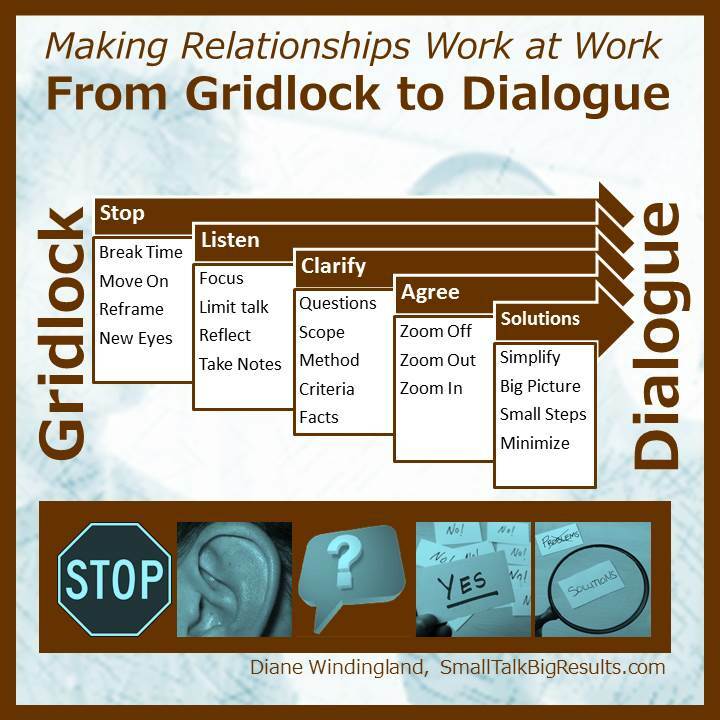 Move your conversations from gridlock to dialogue: Stop. Listen. Clarify. Agree. Focus on Solutions. This post is 6th in the series 7 Principles of Making Relationships Work at Work.